Providing you the best range of industrial tool cabinet, worker storage cabinet and lateral filling cabinet with effective & timely delivery. We are the leading manufacturer, supplier, wholesaler, trader & retailer of the finest quality Industrial Tool Cabinets. 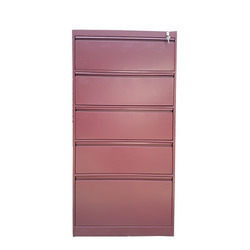 Offered tool cabinet is manufactured under the strict guidance of our diligent technical experts by making use of excellent grade metal alloy with the help of latest technology. 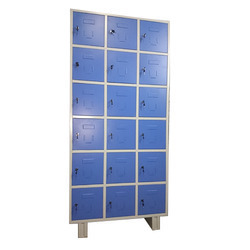 Our provided tool cabinet is specifically used in different factories and can be availed in different sizes. 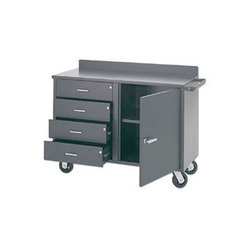 This tool cabinet is engineered to store industrial tools and equipments in an efficient manner.